Log Cabins and a Giveaway! I bought this quilt kit from Fat Quarter Shop HERE and am slowly working my way through these blocks. 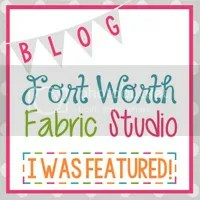 The fabric line used is Smitten by Bonnie and Camille for MODA Fabrics. Sweet Escape is a Thimble Blossoms pattern by Camille Roskelley. Log Cabin blocks are not super quick, but do look awesome when your done. I just love these sweet fabrics. This will be the first entire quilt I have made with just log cabin blocks. It finishes at 80 x 80. Wowza, its a big one! Leave me a comment if you have ever made a Log Cabin Quilt! A winner will be chosen to receive this super cute box that the kit came in! Each comment is an entry. 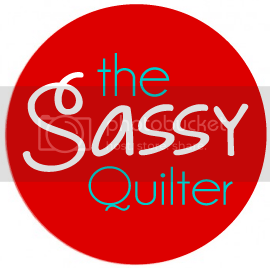 You can find and pleas follow TheSassyQuilter on Facebook, Pinterest, Bloglovin’, Instagram, Twitter or by email updates(form on right sidebar)! These Churndash blocks are one of my latest projects that I have started. I love this traditional pattern and it has been on my to do list for a long time! My original plan was to make all the blocks the same, that seemed a little boring so I decided to do a reverse block and still keep it a two color quilt. This is actually a very easy pattern, just some half square triangles and some strips. I loved this fabric design! It is Add it Up by Cotton and Steel. I pressed most of the seams to the side, but the two larger seams when finishing the block I pressed open just to reduce some of the bulk. This will help when you get to quilting this quilt. The needle doesn’t love super bulky seams. CLICK HERE is a link to a FREE Churn Dash pattern. Here is a Christmas project I have been working on…. sort of last minute and will be finished for next Christmas! I just fell in love with these Christmas light bulbs! The pattern is by Burlap and Blossom Patterns. 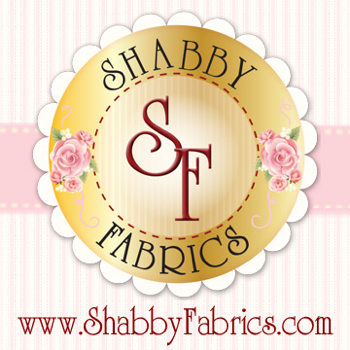 She specializes in pieced patterns… no paper piecing!!! She has lots of cute Christmas blocks!!! I used my trimmings to make these Sawtooth Stars. I will make those the center. Then I will add a border… maybe Christmas trees or candy canes…. and then have a large border of these cute Christmas lights. I am sort of making it up as I go. The original pattern in just for the block. So even though you don’t have time to finish… let Christmas inspire you for next year! Have a wonderful Christmas Day you guys! I have a fabulous finish for you guys today! This quilt is from a book dedicated to all things layer cake! We all know we have at least 10 layer cakes piled up waiting for some inspiration…. I just loved this pattern because it only required one layer cake. Now… I made this layer cake myself because I wanted these specific colors. I’m dying to try it again! I used an all over stipple pattern for quilting and a zig zag stitch to finish off my binding. And it wouldn’t be finished unless it has a label! So I added my pre-made labels from ikaprint.com. Love these! 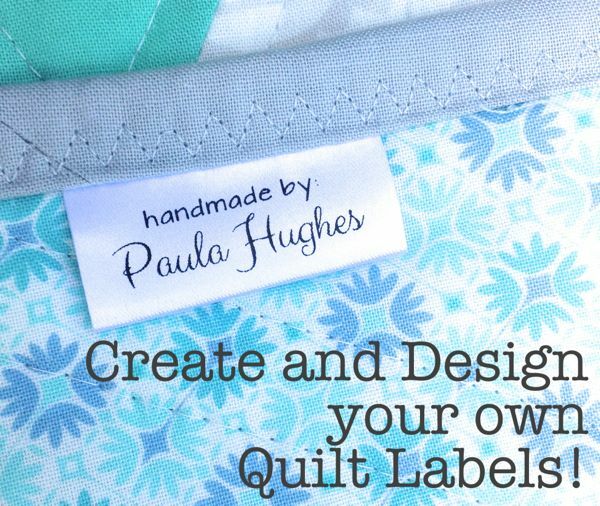 Do you have dreams of quilty goodness? Visions of all the beautiful things you want to make? Little mementos of quilty happiness? Well its time for you to make yourself a Quilty Vision Board! You might also call this an inspiration board…. a collection of all the things that inspire you, excite you and bring a quilty smile to your face. I have wanted to make one of these for myself forever!!! I was gonna use a cork board… but it was kinda blah. I had some more interesting supplies just laying around and think i came up with a much cuter version. Foam insulation board, however large you wish your Quilty Vision Board to be! If you get a large piece you can also make yourself a movable Design Wall(tutorial for that HERE) and then use the leftovers for this project. That’s what I did. You can find all different kinds of foam insulation board at your local hardware store. I bought this at Home Depot for $12. It measures 4′ x 8′ x 1/2″. It measures about 1/2″ thick. Any similar product that you can stick a pin into will work. Frame… If you want yours to have a frame. You can do this project without it. I got this one at a thrift store and spray painted it black. Painters tape, wider is better. I used 2″ painters tape. Stapler, even a mini will do! Fabric, any kind will do…but a home decor weight fabric is nice. I used this lovely print found in Joanns Home Decor dept. Measure the inside of your frame where your foam will set, then cut foam accordingly. Cut your fabric so that you have an extra 5″ on all sides. You need enough to fold to the backside. Fold around all four sides and staple to the foam. Miter the corners to keep things looking smooth. Use the painters tape to tape down the inner edges. This will keep it secure. Make sure if your fabric is patterned that you keep things lined up straight when you are wrapping the fabric onto the foam board. Set the foam into the back of the frame and secure in place with another round of painters tape. Then flip over your masterpiece and hang in your sewing room! My fabric matches my ironing board cover, so It really brings my sewing room together. I have some patterns up there, my fair ribbons, my quiltcon badges, cute quilty sayings… all kinds of fun stuff. I add to it all the time….can you tell I am short and can’t reach the top, lol!!! Hope to see some of these you guys make, so please share! We have all heard this quote…. 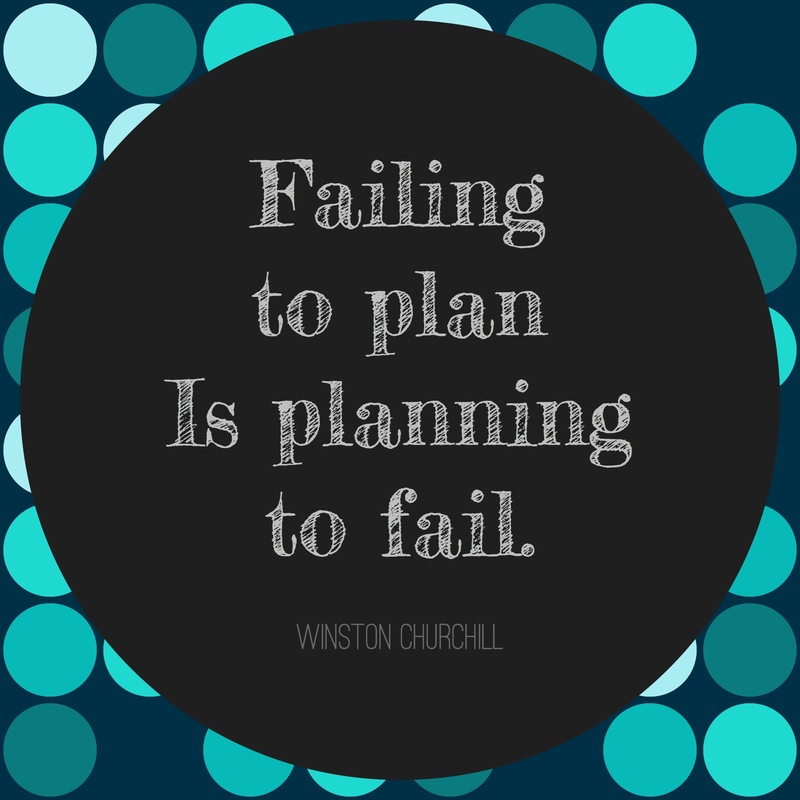 “Failing to plan is planning to fail.” by Winston Churchill or maybe this one by Benjamin Franklin…”By failing to prepare you are preparing to fail.”. This month I’ve been doing a lot of planning for my new year! Focusing on what I need to get done and new challenges I want to embrace. You may have seen some awesome quilty planners floating around on the the interwebs…..
Can I just say this planner is AWESOME looking! ….. but alas, I am trying to not buy every little thing my quilty heart desires in 2017. But if you can… get you one HERE! I’m gonna walk you through my planning process and maybe it will help you too! •First task…. Assess what is happening! FOURTEEN unquilted tops… gotta look those tops in the face, take some control! P.s…. don’t be ashamed of unfinished projects. Next stop on the unfinished train…. •Quilts or projects that are started but haven’t made it to the finished top phase. I call this the To Be Pieced section…. Ok…. so I have a few of these also, no biggie! A second part of this I call… my In Progress section. These are quilts that are basted and in the mid-quilting phase. Hey….. pat on the back! These are almost there. Are any new projects really necessary? 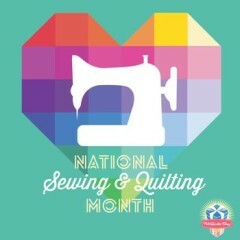 We have to keep growing as quilters and letting our creative side have fun! So I made a list of some projects I want to push myself to squeeze in. •Add a page of Goals and Progress for each month! This lets me see what I’ve accomplished. It’s easy to get overwhelmed!!! My goal is to finish something unfinished each month and enjoy something new! •And a start on a quilt I’ve dreamed of making as long as I can remember. I hope you guys give yourselves a break, BE SASSY and continue you to do what you love! 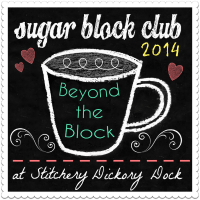 Today is my stop on Fat Quarter Shops Quilted Living Summer Blog Tour! 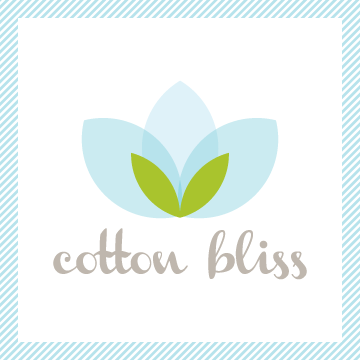 Each blogger got to pick thier favorite pattern in Gerri Robinson, of Planted Seeds Designs, latest book, and show it off. Quilted Living- casual style for a comfortable home. My favorite pattern out of this book was Party Streamers…. I loved how the name complimented this pattern! So cute. The one in the book is a scrappy version….super cute by the way….. But I decided to mix it up a little and do some vertically running colors…this really reminded me of party streamers! Such a fun pattern and east to put together! We have all seen this look…. when your quilt holder upper has had enough! Would you like to win a copy of this book??? Be sure and enter my giveaway and don’t forget to hop on over to The Jolly Jabber to enter to win one of their fabulous bundles! Leave a comment letting me know your favorite way to follow Fat Quarter Shop for an entry! You can Follow the Fat Quarter Shop on Facebook, Pinterest, Instagram, Blog-The Jolly Jabber, Twitter, or subscribe to their You Tube Channel. Winner announced the following week! Mini Quilt Mania and a Giveaway! 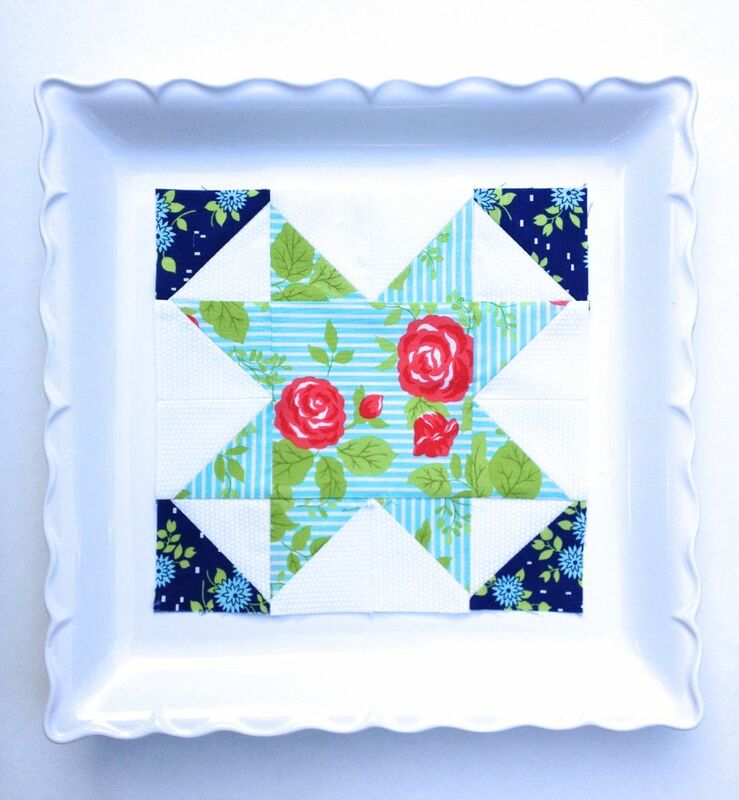 So head on over and check out how to make this fun little mini quilt HERE! As a bonus I am giving away all my scraps for this project! How to Enter the Giveaway…. …that way I know you are visiting from here! If a quilt is alone in the forest….does it make a sound??? I can’t tell ya, but I’m thinking its possible because I know they have a story to tell for sure! Happy New Year Quilt peeps! I hope 2014 was a great year for you and 2015 holds lots of new and exciting things for your future….and of course lots of quilts. My local quilt guild recently had Mini-Quilt challenge where the only rules were to use our signature color and keep it 12″ square. Have you ever tried to decide what your signature color is??? Not as easy as I thought…I love lots of bright and fun colors. I finally decided that the blue family was it for me, but wanted a little splash of pink….because that is very me too! I gathered all my random blue scraps and decided to let loose and just start sewing, pressing and cutting. You may have noticed I haven’t shared a lot lately…..feeling a little uninspired and overwhelmed by life. I thought this project might be a way to let loose and see what happens. I really wanted to just let this project express what would naturally just come out of me. And that’s just what happened….kind of cool right! I feel a little crazy and blue, lost in the sea of what is happening right now, but I know that in the middle is still me….and it is a bright and happy me! I did the same thing with the quilting….just let it out till it told me I was done. Now before you go thinking I have lost it, don’t worry…I am just fine. I just thought it was an interesting approach to see how a quilt can be more than just a planned project and this is not usually how I approach my quilting for sure! These quilts will also be in a quilt show here in February and I think they will make a fun exhibit. We had to add a 4″ hanging sleeve on the back for the exhibit. HERE is a tutorial if you ever need to know how to do that. So tell me what is your signature color for 2015??? Finally a finish…..well, I guess its really a flimsy finish or still a WIP since it’s not a quilt until its quilted!!!! I am still gonna count it though:) I started this quilt in January with my guild and it has been so much fun. In the end I decided to omit four of the blocks…..hence the four solid color blocks in the corners:) A couple I never got to and a couple I just didn’t like the way they turned out(i.e. drunkard’s path blocks, dang curved seams!). For my fabrics I used Carnaby Street by Pat Bravo for Art Gallery. I just love the bright colors in this line. I also omitted the sashing in this quilt….not sure if I was being lazy, but I really do like the way they all fit together without it. Do you want to take this FREE class? Well, you can! Just click on the link below and head over to Craftsy. It is free and has step by step videos for each block. This is a great quilt for beginners because you will learn so many different techniques and you can do it at your own pace. 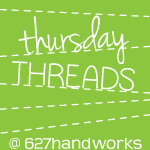 You can sign up for this free class HERE! 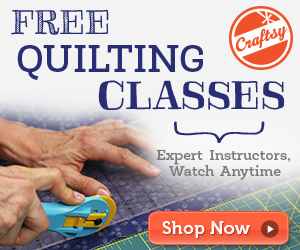 Craftsy has lots of other FREE classes too, so check it out. Don’t Forget to ENTER this weeks Sassy Saturday Giveaway HERE!